This month's player profile is Alana Hocking who is a member of our Under 16 girls' team. 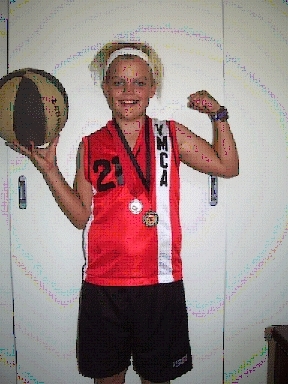 Alana started playing basketball at the YMCA in the Aussie Slammers program before joining the YMCA at Under 12 level. 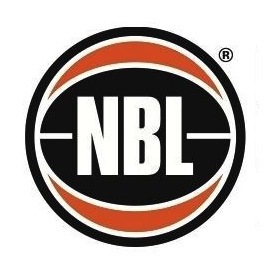 Alana has played with Geelong at representative level and has been involved in a number of camps and basketball academies at Vic Country level. Alana' goal is to keep working on her basketball skills and development to see how far she can go with her game.